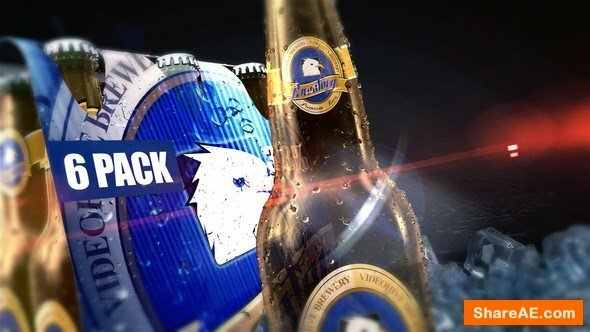 Beer or Soft Drink Commercial project, gives you the chance to build your own cool beverage commercial. change the colors of the bottles, cans/ Change the labels and six pack designs !! You can arrange the final render as you want by moving the compositions on the timeline. WANT SOME COLD BEER?